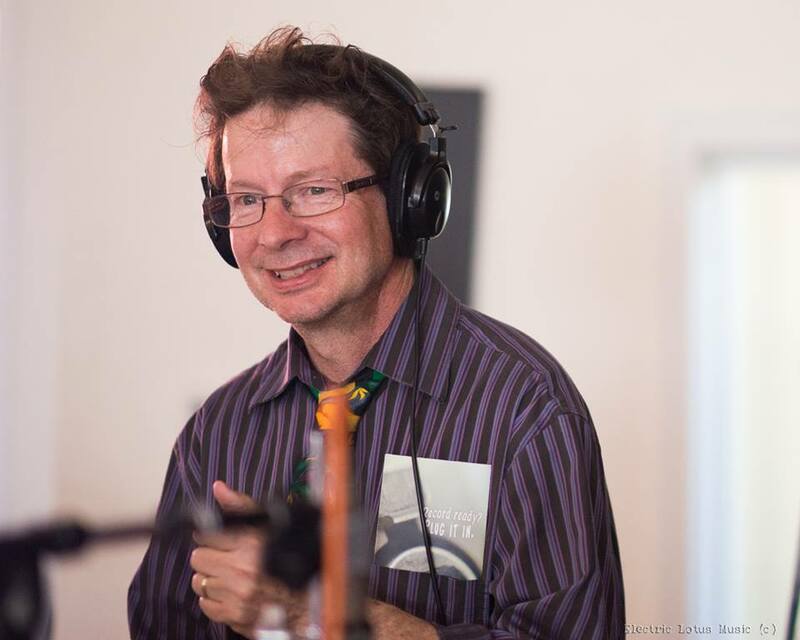 Full Moon Hacksaw is a weekly two-hour radio series spotlighting an eclectic mix of classic and modern Jazz and Blues music, hosted by Arizona radio veteran Tom "Hacksaw" Coulson. Full Moon Hacksaw features great stories, rare and emerging recordings, as well as conversations with musicians and aficionados. Produced by Radio Phoenix in Phoenix, Arizona, the program is available nationally to college, community, and public radio stations from Pacifica Radio and the Public Radio Exchange (PRX).